To keep your new Apogee Sennheiser AMBEO Smart Headset up to date, be sure to download the App from the Apple App Store. The app also lets you customize settings and controls that will make your experience with the Apogee Sennheiser AMBEO Smart Headset even better. Apogee Sennheiser AMBEO Smart Headset are headphones for iPhone with 3D audio recording capabilities, high fidelity sound and the ability to tune in or tune out the sounds around you. Connect the Apogee Sennheiser AMBEO Smart Headset directly to the Lightning port on your iPhone, hook each earpiece around your ears and listen to your music or videos with stunning quality – no setup, charging or pairing required. 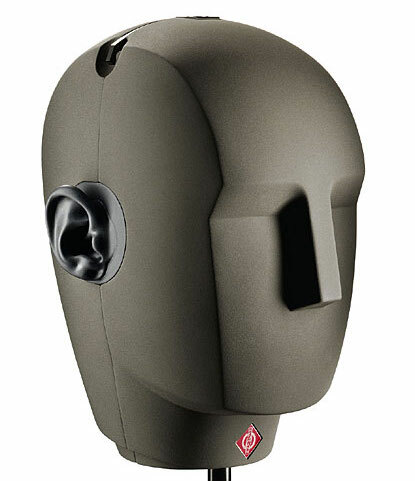 The earpieces are fitted with professional quality omnidirectional microphones for binaural recording that captures the sounds of your environment in 3D, just like your ears hear them. These microphones also enable the Transparent Hearing and Noise Cancellation features that allow you to blend the sounds of your surroundings with your music or tune them out. Use the Apogee Sennheiser AMBEO Smart Headset to effortlessly add 3D immersive sound to the videos you create and share every day on iPhone. Listen back to these recordings through any pair of headphones to experience 3D sound with lifelike depth and relive the feeling of the original experience. Apogee Sennheiser AMBEO Smart Headset? 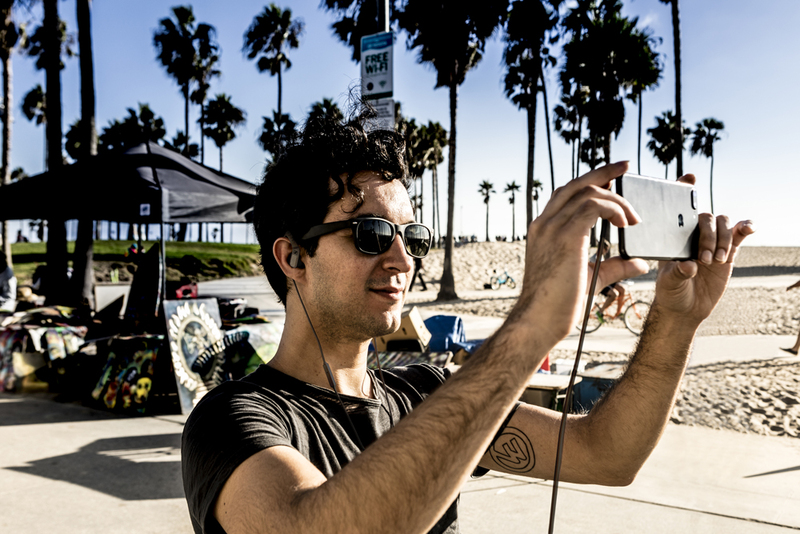 Record videos on your iPhone using Apogee Sennheiser AMBEO Smart Headset to capture the emotion of your experiences, wherever you are in the world. The visuals recorded with your iPhone camera show what you saw, but sound recorded with Apogee Sennheiser AMBEO Smart Headset allows anyone to hear from your perspective and be a part of the experience. Whether you’re traveling the world, at a concert or at home, the videos you already create and share on iPhone every day will come alive like never before. If you are wearing the Apogee Sennheiser AMBEO Smart Headset and have it connected to an iPhone, you are ready to record high-quality 3D audio. Simply open up any App that can record audio such as Apple’s Camera App and press record. The Apogee Sennheiser AMBEO Smart Headset will automatically be detected, bypassing your iPhone’s built-in microphone. Using Apogee Sennheiser AMBEO Smart Headset’s built-in mics, the Transparent Hearing feature lets you hear outside sounds and create the perfect balance between your surroundings and your music. This is ideal for bikers, walkers, joggers and anyone else who wants to be aware of what is going on around them without removing their headphones. Reduce Level – when you’re in a loud environment such as a concert, this setting offers the hearing protection of earplugs but with a reduced level of surrounding sound. Natural Level (Default setting) – The level of surrounding sound is at its natural level, neither reduced or amplified. Amplify Level – the Surrounding sound is amplified, so you can capture every nuance. 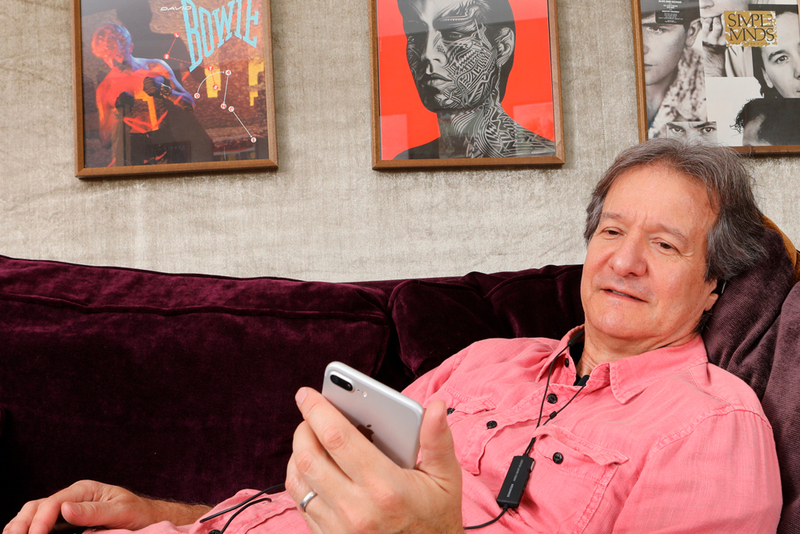 Interact mode is a setting that allows you to communicate with those around you by dimming the level of playback from your iPhone while Transparent Hearing is engaged. When Active Noise Cancellation is enabled, sounds around you are captured by the built-in omnidirectional mics and actively processed to create an inverse audio signal. Without you even realizing it, that inverse signal is played through the headphones and mixes with the outside sounds to cancel out one another. 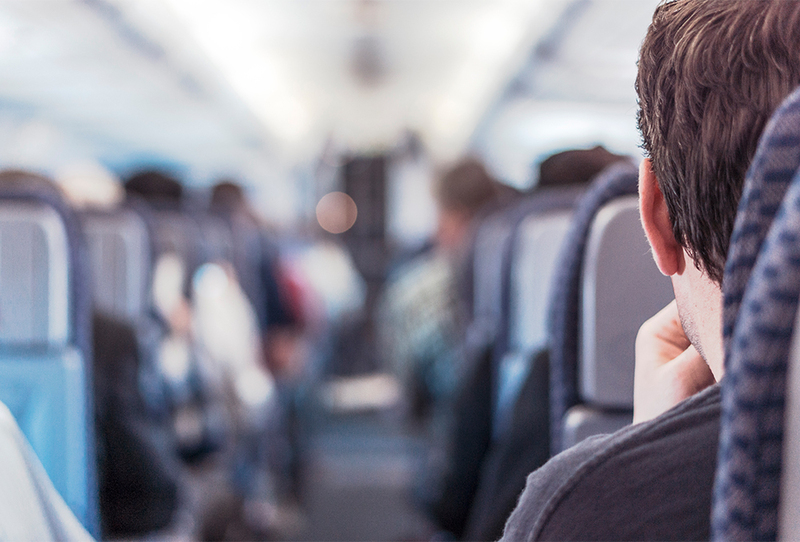 Active Noise Cancellation is most effective with continuous sounds such as airplane engine noise, rumble or ventilator fan noise. Apogee Sennheiser AMBEO Smart Headset delivers Apogee and Sennheiser’s exceptional sound quality for listening to music or videos. Apogee Sennheiser AMBEO Smart Headset includes an additional built-in microphone so that you can answer calls and even say “Hey Siri” at any time to activate Siri on your iOS device. 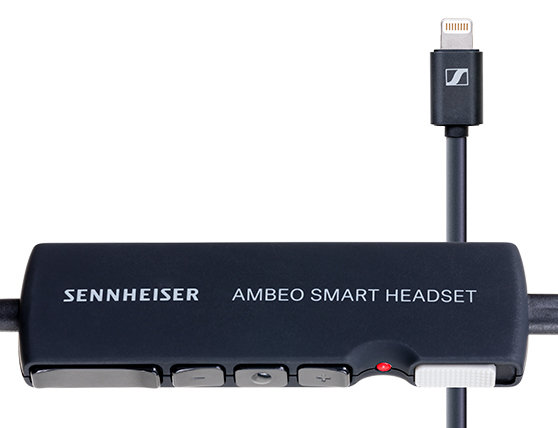 Use the Apogee Sennheiser AMBEO Smart HeadsetApp to access advanced features and customization options. Control your input level for 3D recording, toggle between EQ presets or configure your Transparent hearing settings. Customize the Smart Slider for an array of functions, from quickly launching your favorite audio or video recording app to toggling the Interact Mode to communicate with those around you. Voice Prompts are enabled by default for an audible confirmation of any changes you make via the controls on Apogee Sennheiser AMBEO Smart Headset, however, this can be disabled from the App if desired. The App is available for free from the App Store but is not required for normal operation of Apogee Sennheiser AMBEO Smart Headset. With the Situational Awareness rocker switch, you can enable Active Noise Cancellation, Transparent hearing or leave it disabled. By default, the SMART slider switch is used to increase or decrease your microphone input levels for 3D recording. Using the free Apogee Sennheiser AMBEO Smart Headset App, you can customize the SMART slider to control a variety of advanced functions. An additional built-in microphone lets you take calls and operate voice control on your iOS device. Answer or end calls with a pinch of the cord. The built-in omnidirectional microphones capture sound in 3D, like your ears do. The microphones are also used for Active Noise Cancellation. Whether you’re walking through a city or sitting at an office, the special design of the ear hook and stable in-ear fit provides a comfortable listening experience. Your ears and brain work together to create an immersive 3D audio landscape of your surroundings. The Apogee Sennheiser AMBEO Smart Headset captures this landscape with high-quality microphones mounted in the earpiece. These microphones utilize the actual outer structure of your ears to replicate the same 3D sound image that you hear naturally. 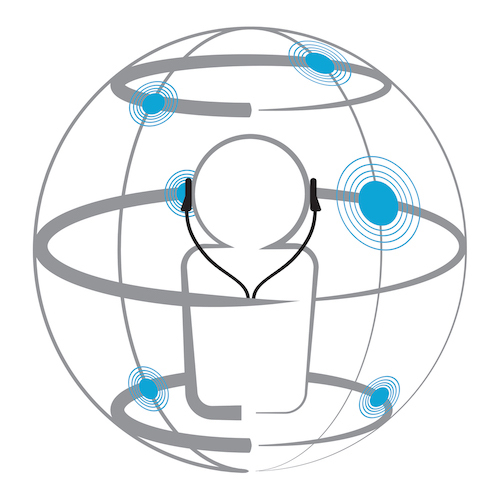 Your 3D recordings made with the Apogee Sennheiser AMBEO Smart Headset can be shared using standard stereo headphones. The Apogee Sennheiser AMBEO Smart Headset represents the culmination of over 70 years of research and development from two industry-leading audio companies, Sennheiser Electronic and Apogee Electronics. Sennheiser introduced the first binaural microphone over 40 years ago, based on that experience Sennheiser launched the AMBEO program to deliver immersive 3D audio experiences. 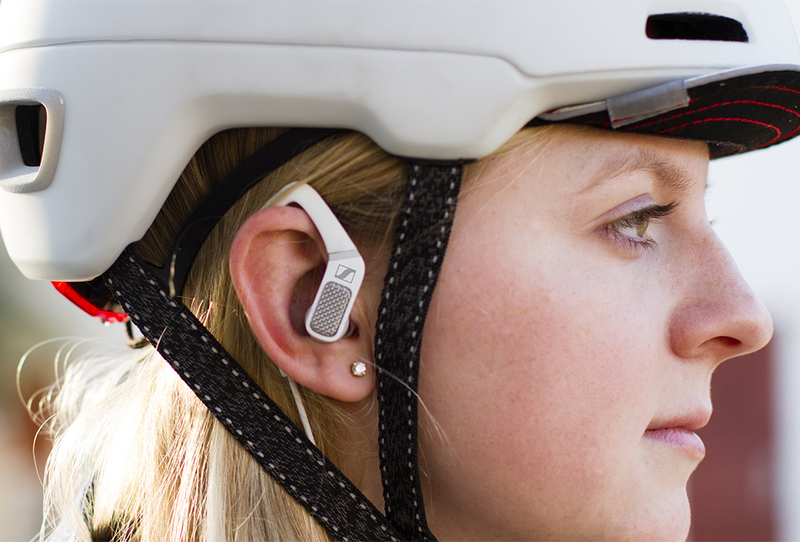 The Apogee Sennheiser AMBEO Smart Headset is the first wearable device utilizing AMBEO 3D recording technology. 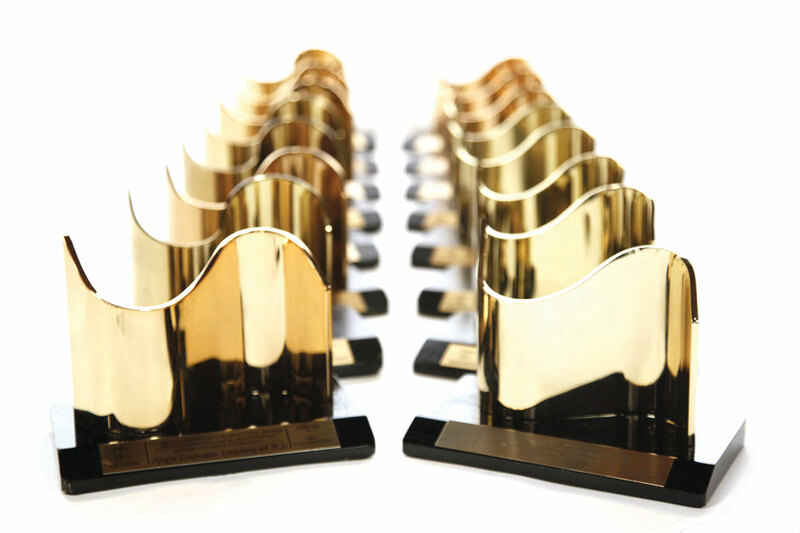 Apogee has produced professional award-winning digital audio hardware for over 30 years and starting with the first Made for iPhone audio device co-developed with Apple, offers an innovative line of digital audio products for iPhone/iPad. What is 3D Audio and why do I need it? 3D Binaural Audio recording is the process of capturing the world around you as you hear it. Sounds that occur behind you will truly sound as if they are coming from behind your head. While similar to surround sound, the resulting recording is actually a stereo audio file. Apogee Sennheiser AMBEO Smart Headset can record 3D Binaural audio onto any video file and anyone can experience 3D sound simply by listening back on any pair of stereo headphones. Why are there microphones on the earpieces? Apogee Sennheiser AMBEO Smart Headset includes one omnidirectional microphone on the outside of each earpiece. These microphones are designed for three purposes: 3D Audio recording, transparent hearing and automatic noise cancellation. How can I share my videos recorded with Apogee Sennheiser AMBEO Smart Headset? Apogee Sennheiser AMBEO Smart Headset allows you to record 3D sound using the standard Apple Camera App on iPhone, iPad or iPod touch. To share these videos, simply click on the “share” button on your iOS device (the square with an arrow pointing up) to send via Messages, Email, Social Media and more. Can I answer phone calls with the Apogee Sennheiser AMBEO Smart Headset? Yes, Apogee Sennheiser AMBEO Smart Headset includes a microphone (in addition to the omnidirectional mics in each earpiece) so that you can answer calls and even say “Hey Siri” at any time to activate Siri on your iOS device. What Apple products is the Apogee Sennheiser AMBEO Smart Headset compatible with? What is the System Requirement for the Apogee Sennheiser AMBEO Smart Headset? Will the Apogee Sennheiser AMBEO Smart Headset work with my Android Phone? Currently, Apogee Sennheiser AMBEO Smart Headset will not work with Android phones, only with an iOS product. Will Apogee Sennheiser AMBEO Smart Headset work on my Mac or PC? 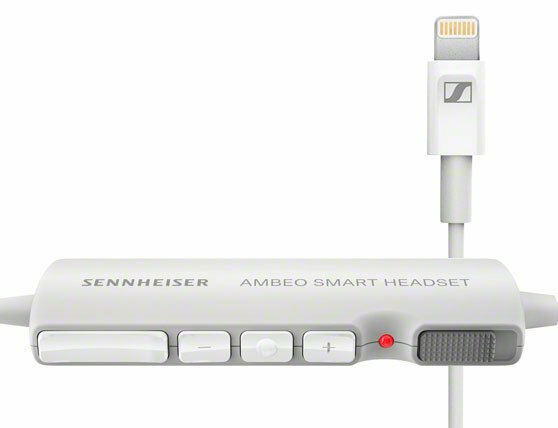 No, Apogee Sennheiser AMBEO Smart Headset is designed with a Lightning connector to plug into any modern iPhone, iPad or iPod touch, but will not connect to a Mac or Windows computer. How can I record audio (no video) with Apogee Sennheiser AMBEO Smart Headset?  Yes, using Apps like Apogee’s MetaRecorder or other stereo audio recording apps you can capture 3D audio without the need to record video at the same time. How much power will it drain from my iOS device? Very little power will be taken from your iPhone when using the headset. Apogee Sennheiser AMBEO Smart Headset is designed according to the Apple MFI specification and will not draw additional power from your device or have a major impact on battery life. Will I get notified about Firmware/Software Updates? 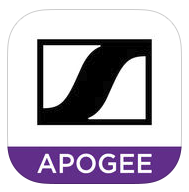 Visit the App Store to download the latest Apogee Sennheiser AMBEO Smart Headset App. From the App you will be able to update the firmware of your Apogee Sennheiser AMBEO Smart Headset to ensure you have the latest features and functionality. Situational Awareness is a feature that allows you to control the amount of outside sounds you hear in the Apogee Sennheiser AMBEO Smart Headset. With the Situational Awareness rocker switch, you can enable Active Noise Cancellation, Transparent hearing or leave it disabled. What is “Transparent Hearing” and how does it work? Using the Apogee Sennheiser AMBEO Smart Headset’s built-in mics, the Transparent Hearing feature lets you hear outside sounds and create the perfect balance between your surroundings and your music. This is ideal for bikers, walkers, joggers and anyone else who wants to be aware of what is going on around them without removing their headphones. Natural Level – The level of surrounding sound is at its natural level, neither reduced or amplified. Amplify Level – the Surrounding sound is amplified, so you can hear every nuance. How do I obtain the best earpiece fit? 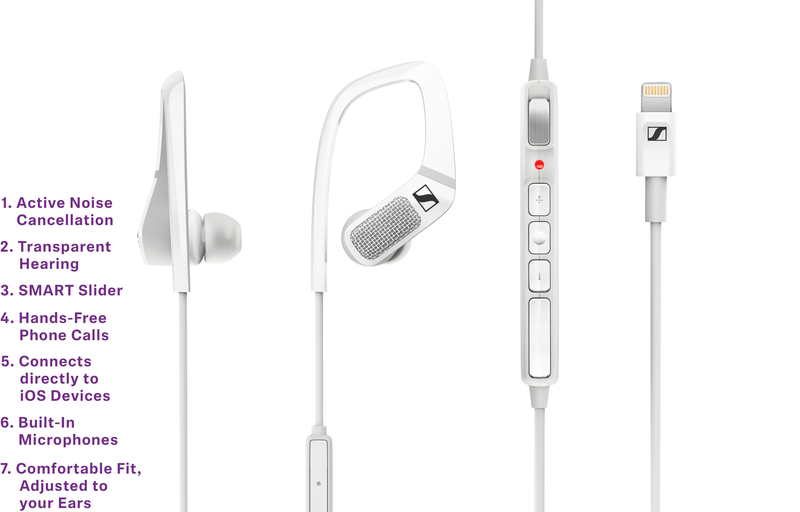 Included in the Apogee Sennheiser AMBEO Smart Headset package are three pairs of ear adaptors to fit various ear sizes. For the best experience with your Apogee Sennheiser AMBEO Smart Headset, it’s crucial to experiment with the different ear adaptors for the best fit. The earpieces should fit in such a manner as to seal the ear canal from external sound to the same degree as if you were to block your ear canal with a finger. It’s not unusual that different sized ear adaptors work best for each ear. For some individuals, widely available foam ear adaptors provide a more reliable seal. How can I distinguish the Left earpiece from the Right? Look for an indication of Left or Right (L or R) on the inside of the ear hook just above the ear adaptor. When placing the earpiece into the ear canal, the hook extends behind the ear. How can I improve the bass response? The Apogee Sennheiser AMBEO Smart Headset’s bass response depends on the proper fit of the earpieces – see “How do I obtain the best earpiece fit?” above. With the proper earpiece fit, the bass response is full and even. 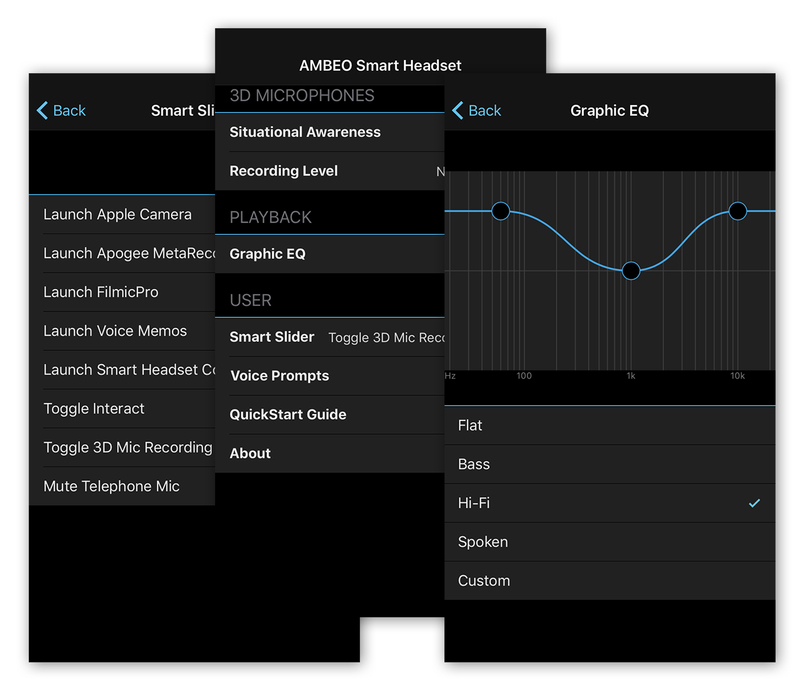 The Apogee Sennheiser AMBEO Smart Headset app (available on the Apple App Store) offers additional customization of the frequency response with its user-adjustable EQ feature. Active Noise Cancellation isn’t canceling external noise – how can I improve it? 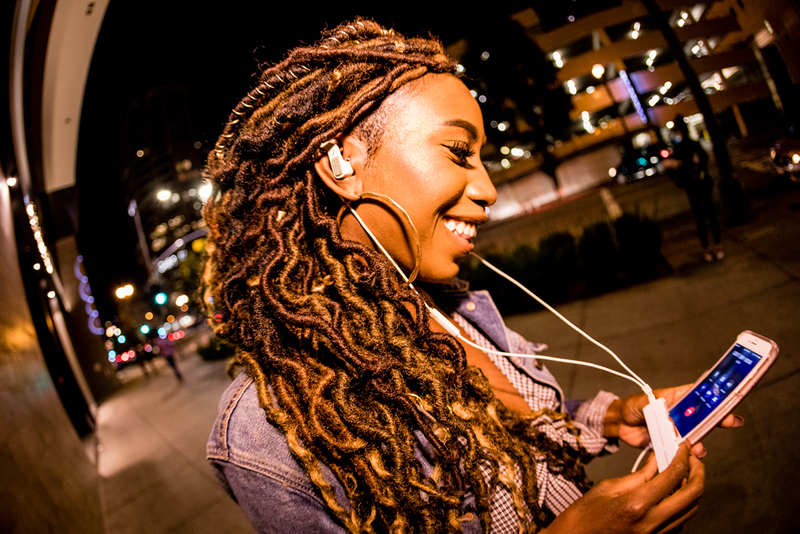 Active Noise Cancellation is highly dependent on the effective seal of the ear canal by properly fitting earpieces – see “How do I obtain the best earpiece fit?” above. With a proper seal, Active Noise Cancellation effectively blocks noise such as air handling rumble, airplane noise, and other continuous sounds. How does this compare to similar products like ‘Hear” and Pioneer’s RAYZ? Apogee Sennheiser AMBEO Smart Headset uses technology developed by the microphone and headphone innovators – Sennheiser and Digital Audio Technology pioneers, Apogee Electronics. 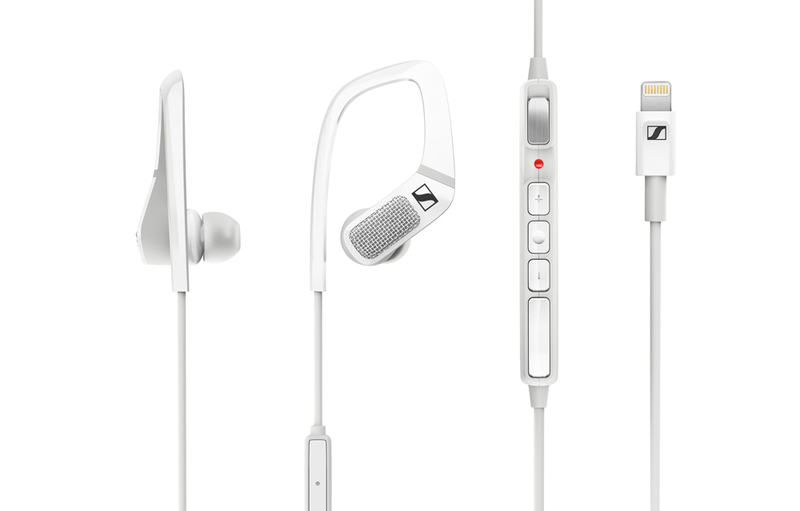 Apogee Sennheiser AMBEO Smart Headset is the first headset for iOS devices to offer 3D audio recording. 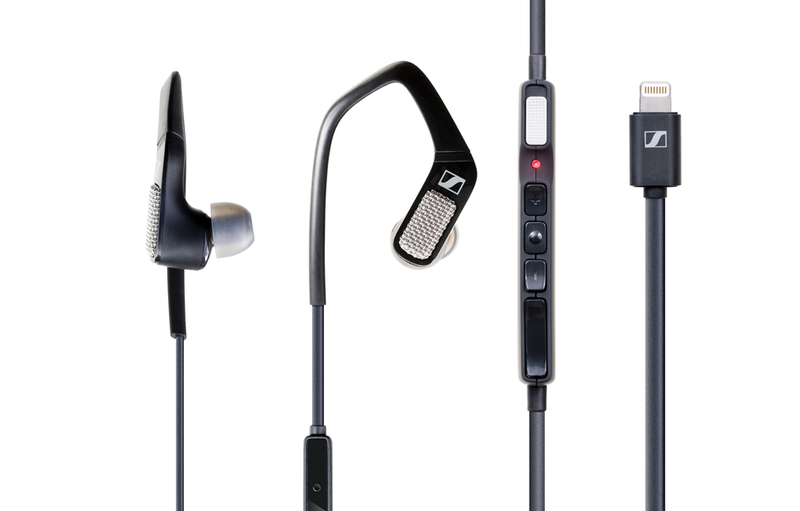 What is your warranty policy for Apogee Sennheiser AMBEO Smart Headset? Apogee Sennheiser AMBEO Smart Headset holds a two-year warranty from the date of purchase with valid purchase receipt from an authorized Sennheiser or Apogee dealer.